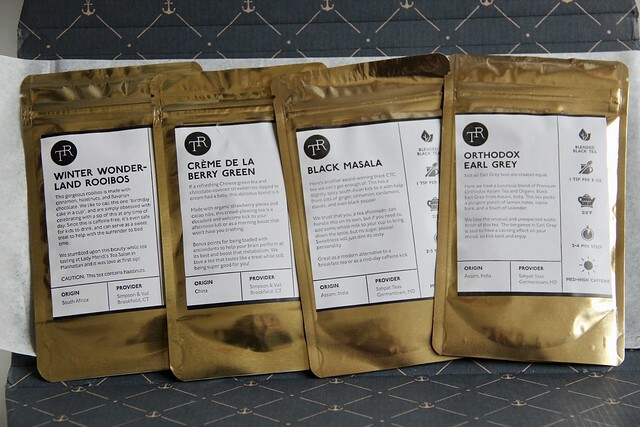 This week I was delighted to receive my second shipment from Tea Runners (I blogged about my first shipment here.) This month featured four wonderful selections. 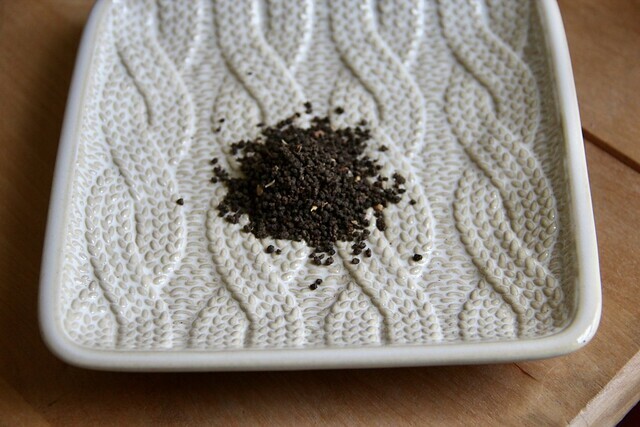 Today I’m reviewing the Black Masala from Sahpat Teas included in the shipment. 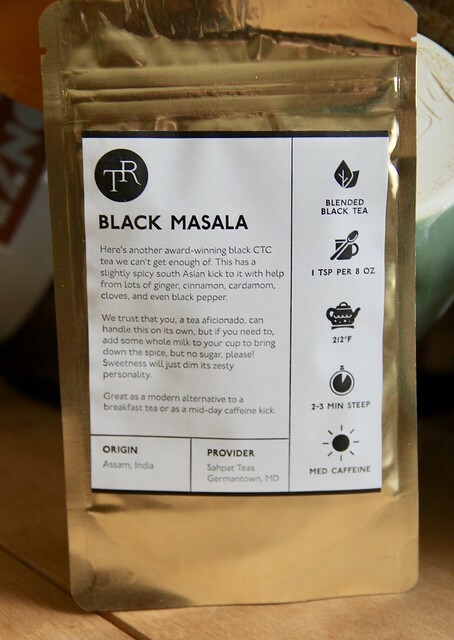 From the package, this is another award-winning black tea with a “spicy south Asian kick to it,” as well as ginger, cinnamon, cardamom, cloves and black pepper. I love Masala and was so excited to receive this one. When I opened the package I got the best spicy aroma and I couldn’t wait to brew it up. This one was super smooth, with a full bodied flavor with lots of spice. I had mine with just a touch of honey, but I’m sure it would be delicious with milk as well. Usually I share my samples with my friends, but I am tempted to keep this one all to myself! Previous The Corner of Knit & Tea: Episode 132, Ramblings about design. Next The Corner of Knit & Tea: Episode 133, All green, all the time.